The concept came to me for this Blog for all Vegans to enjoy incredible gourmets around the world with luxury locations; people that love life with less hassle of having to explain they are vegan. I don’t want to lie, I am not allergic.. I am vegan… and I want options! In my philosophical take of what the world should be this is a worldwide guide of a spectacular life of a vegan. Luckily the most knowledgeable and forward-looking Restaurant and Hotel owners have been capable of adjust their offer. 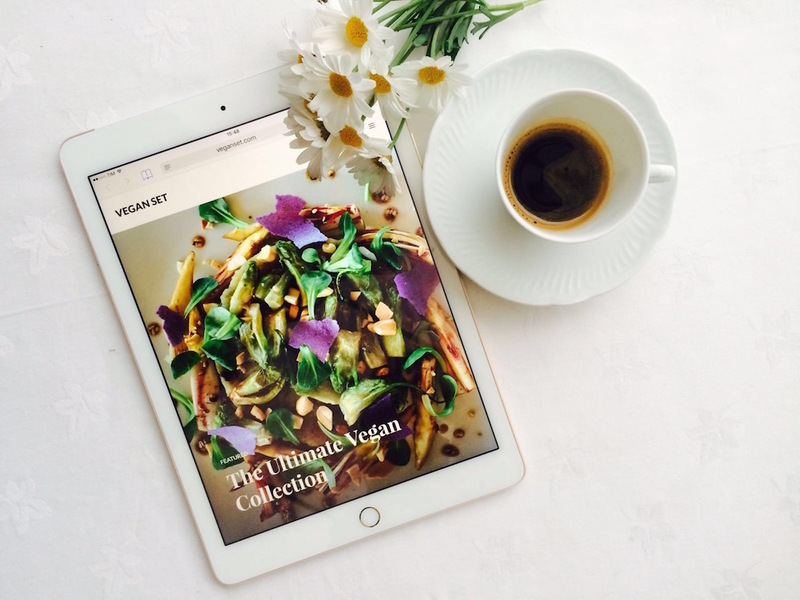 They have comprehended that the new Vegan panorama does not include just the « easy-going » tastes but a new slice of users with more refined needs and more financial possibilities. Crisp, clean, natural and yet a complicated infusions of flavors that keeps everyone guessing: so the food experience in still existing! I will show you a vegan menu in a different light. This is a journey I find myself in to enlighten others to join my path on the road of decadence with vegan infusion. I live my life as the best of the best and all I want for you is the same. I care about my readers as I care about myself. This is a journey I find myself in to enlighten others to join my path on the road of decadence with vegan infusion. My goal is to teach, enlighten and to encourage others to at least try to experience a value with such a stigma behind and such a light in front of it.